Is this issue or civilian netting ? 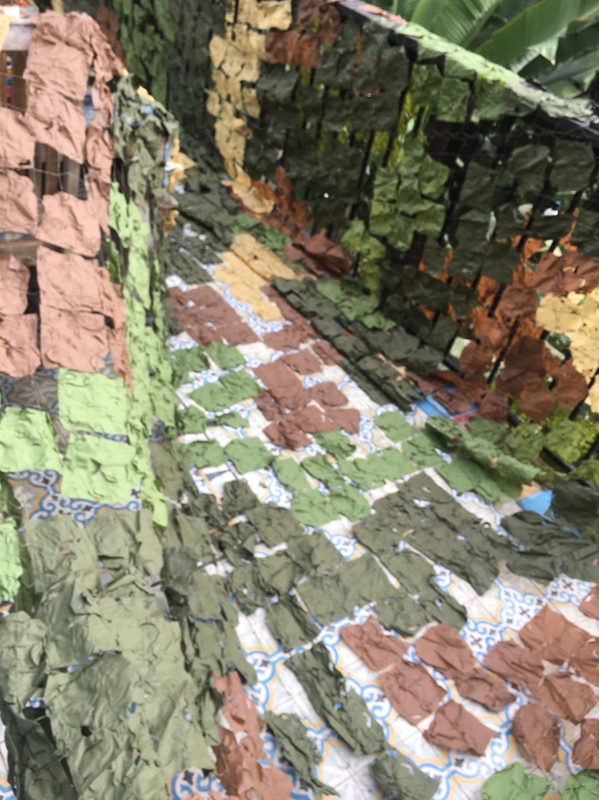 US Cold War era camo net. Germany, 1982. I have some expermantal nets from Natick. I should dig them out an post them.